Dusky Sound is the largest fiord but one of the least visited. Its remote location and hidden islands reveal a wealth of incredible scenery and native wildlife. This is the true Fiordland, wild, remote and unspoiled. 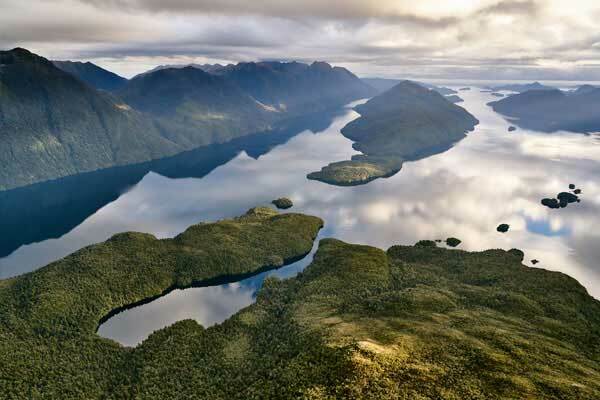 At Fiordland Helicopters we offer scenic flights and packages that include both Dusky Sound and Preservation Inlet. Time spent in this magical destination will never be forgotten.